A former Minister of State for Education, Prof. Jerry Agada, on Saturday, described as untrue insinuations in some quarters that the presidential candidate of the Peoples Democratic Party, Atiku Abubakar, condemned the anti- open grazing law in Benue State during a live television interview. Agada, who spoke in Makurdi, said those making such insinuations failed to understand Atiku’s direction of thought. 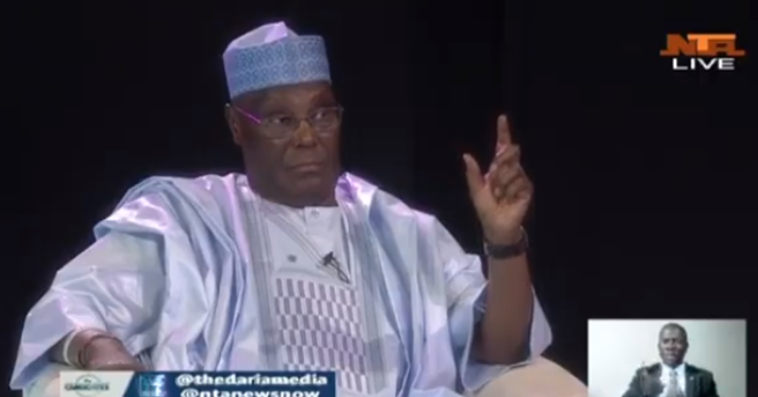 He said, “Let me tell you, I watched the programme from the beginning to the end and what the former vice president said about farmers/herders clashes is the true position of things.